Great opportunity on Main Street in Bowden. 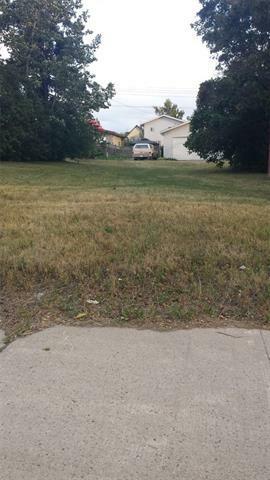 Commercial lot with Services at the property line. Bowden is a fantastic Community situated close to Olds, Innisfail & Red Deer.